How do I do so many podcasts? I get that question all the time. How do I stay consistent? 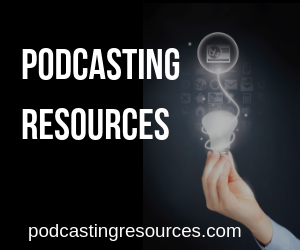 How do I set my podcast up for the Long Haul? 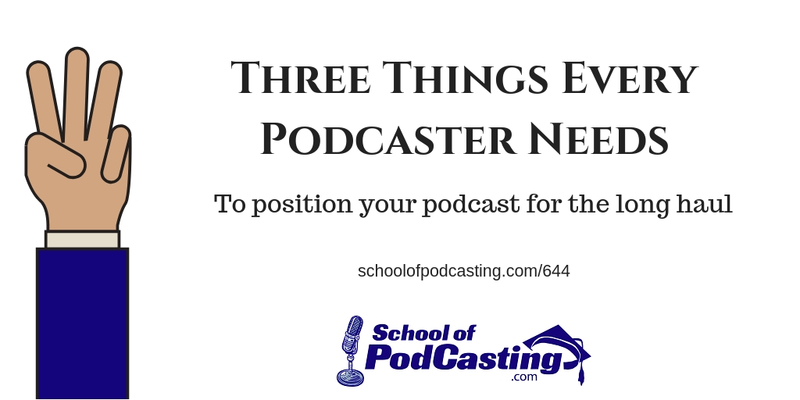 I'm fresh back from Speaking at DC Podfest, and I did a new version of the presentation called “3 Things Your Podcast Needs That Have Nothing With Microphones, Downloads, Or Hosting” and this is a revamped version of an episode I did years ago (with new information and new insights). We meet for six weeks to get your podcast up and running. These calls will be recorded. You will have instant Access to me during this six weeks. With this in mind, I'm offering this to a very few people. 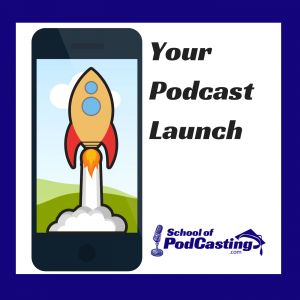 Our coaching calls will be used to produce a new podcast spotlighting the making of your show, and giving your more promotion. At the end of the month, I like to feature a podcast with your voice in it. I ask a question, and we all learn together. Also, if you have found love via podcasting, I am working on the question of the month for February. [33:30] How much time do you have a day to devote to your podcast?